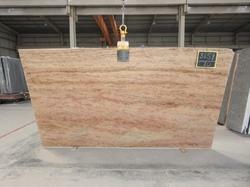 We Yashdoa Group India are well known name in stone industry. 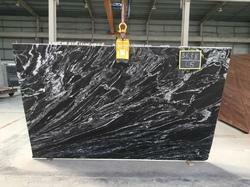 We are leading supplier of Granites - South India. 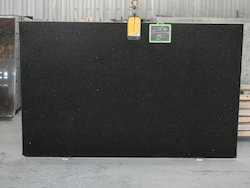 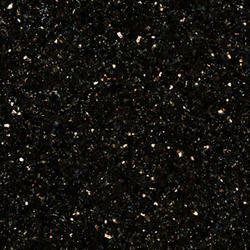 Utilizing our experience of more than a decade in this domain, we are offering a wide array of Star Galaxy Granite. 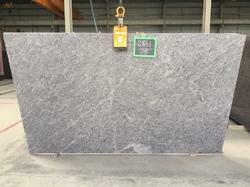 These granites are widely used for flooring & wall decoration of kitchens and drawing rooms in homes. 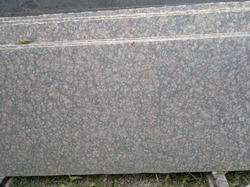 These granites are accurately cut and polished with the help of advance tools. 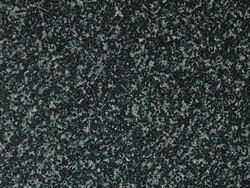 Apart from that, we provide our Star Galaxy Granite in wide varieties of dimensions at feasible prices. 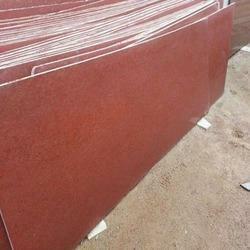 "We Are 100% Export Oriented Unit & Mainly Looking For Export Queries"
We Yashoda Mica & Mining Pvt. 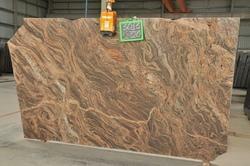 ltd. Jaipur, Rajasthan, Based Unit. 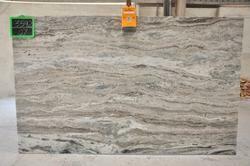 We Offer Indian Grey Granite at a Affordable Price We are prominent Exporter, Manufacturer, Supplier, Trading Company of Grey Granite in Jaipur, Rajasthan, India. 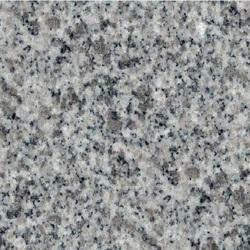 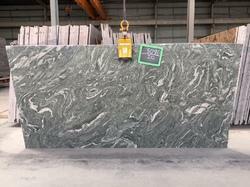 Grey Granite is very popular products as they are beautifully designed and their color combination is very appealing. 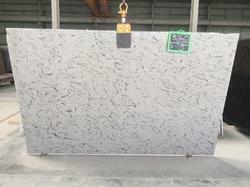 We are leading manufacturers exporters of Viscon White Granite. 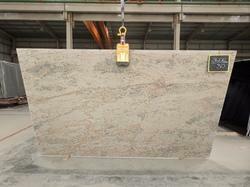 We are cutting regular basic of viscon whtie granite . 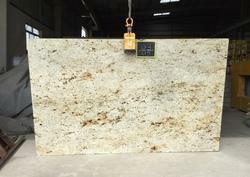 We have only export quality of viscon white granite. 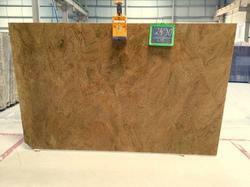 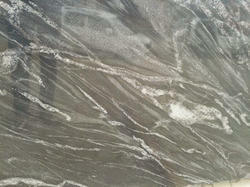 All kind of thick like 15 mm, 20 mm , 25 mm , 30 mm , 40 mm ...etc available. 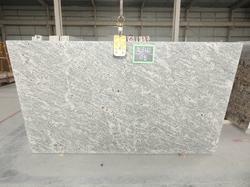 We have completed completed various projects of viscon white granite worldwide. 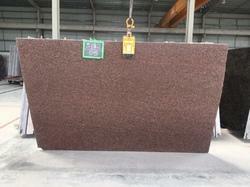 We Yashoda Mica & Mining Pvt. 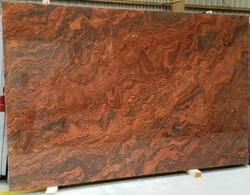 ltd. Jaipur, Rajasthan, Based Unit. 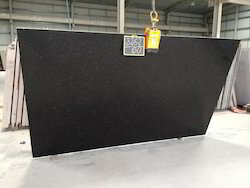 We Offer Indian Hassan Green Granite at a Affordable Price We are prominent Exporter, Manufacturer, Supplier, Trading Company of Hassan Green Granite in Jaipur, Rajasthan, India. 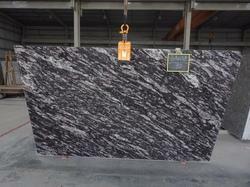 Hassan Green Granite is very popular products as they are beautifully designed and their color combination is very appealing. 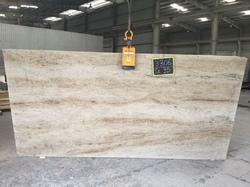 Yashoda Mica & Mining Pvt. 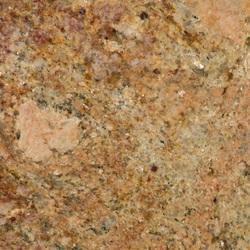 ltd is a Red Multicolor Granite Manufacturing Company in India, we are the largest and oldest Red Multicolor Granite Manufacturers, Red Multicolor Granite. 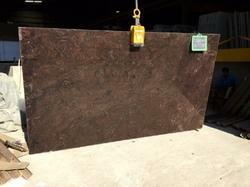 "We Are 100% Export Oriented Unit & Mainly Looking For Export Queries"
We are involved in bringing to the esteemed clients attractively designed Shiva Gold Granite Slabs that adds to the stylish appearance of the Home Decors. 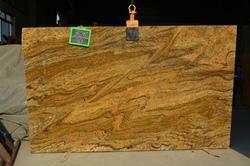 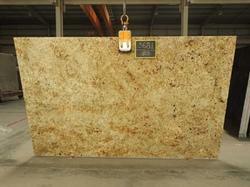 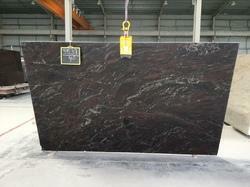 The Shiva Gold Granite Slabs are extraordinarily brilliant and reasonable products. 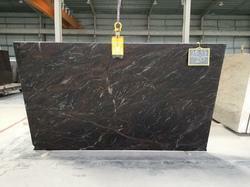 With our brilliant Shiva Gold Granite Slabs, we exceed all expectations of the clients in terms of designing, quality and rates. 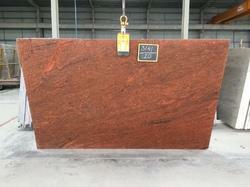 Having emerged as a major manufacturer engaged in offering Lanka Red Polished Granite, we offer these as per the customers’ preferences. 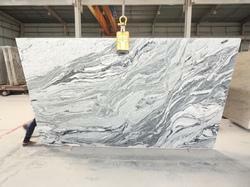 Our offered marbles are widely popular and recommended amongst the clients for their beautiful appearance and a fine lustre. 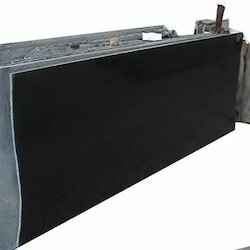 Processed by the skilled and creative designers, these products are available in various sizes and fascinating black color. 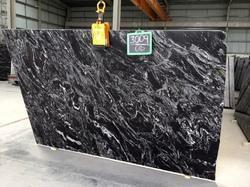 We deal in supreme quality G15 Granite. 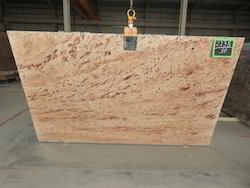 We are looking for buyers all across the globe. 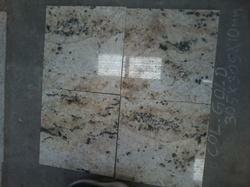 We are manufacturers, exporters of Colonial Gold Granite.